College of Saint Benedict Anniversary Pendants Now Available! he lovely nuns who run the monastery’s gift shop (called the Whitby Gift Shop) over at Saint Ben’s in St. Joseph, MN, have finally got their pendants that I have been working on all winter. 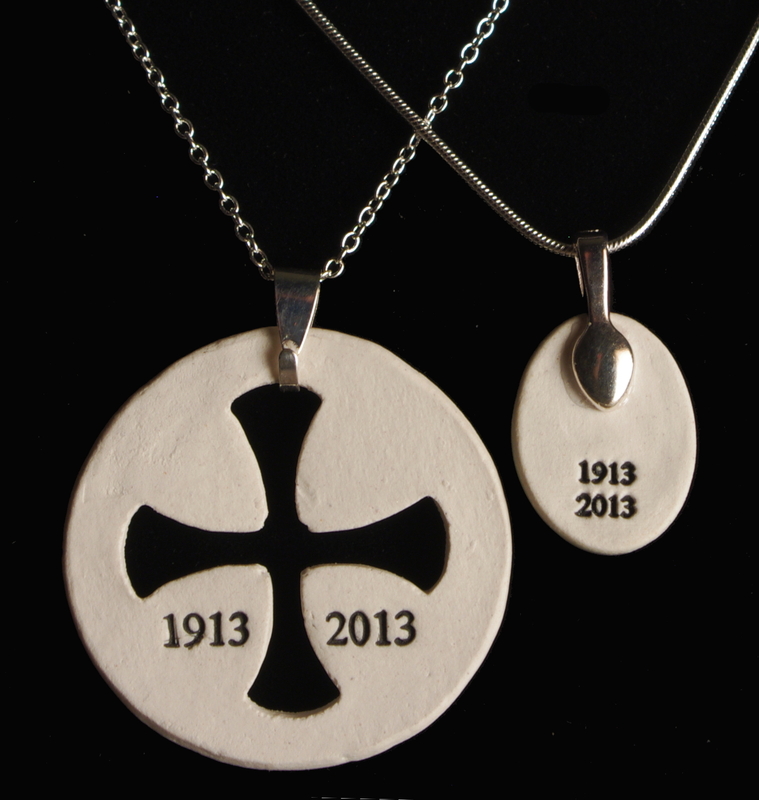 They are celebrating the 100th anniversary of the College of Saint Benedict all year long, and these simple pendants with Benedictine crosses have the anniversary dates engraved in the backs. They are now for sale in the gift shop and will be until supplies run out. 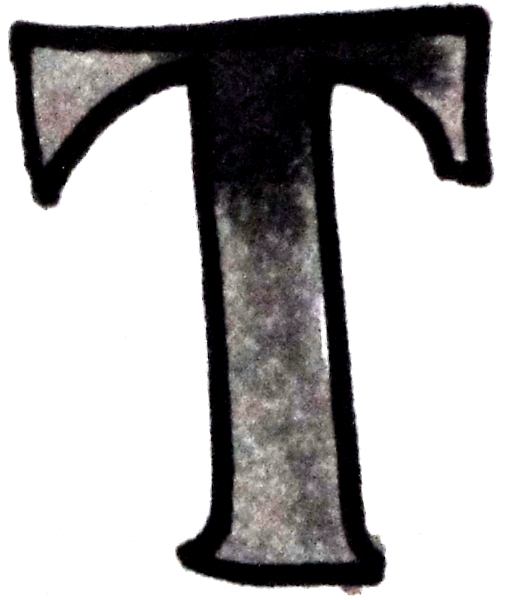 The smaller pendant comes in two glaze choices: ivory or celadon, and the larger pendant is unglazed. Both are made from porcelain, and come with a high quality silver adjustable chain. At $29 for the smaller style, and $34 for the larger, I wonder how fast they will sell.